Awesome teachers make all the difference. My second grade teacher, Ms. Farkas, was one of those. She truly went above and beyond. Though computers were very new then, she insisted our class have the latest and greatest. My love of technology was ignited during that year. The grammar school science fair. A mainstay of all of our childhoods. But forget about poster board and boring cutout paper charts. Jill R.’s class took the top prize with a Powtoon. Creating animation injects an energy into learning that you can’t quite explain. Suzan B. was brimming with excitement just to share it with colleagues. And she’s using it to spearhead an important new movement in her county. Ok, stories like these really make my day. Judi W. is taking her fifth grade students to the next level. 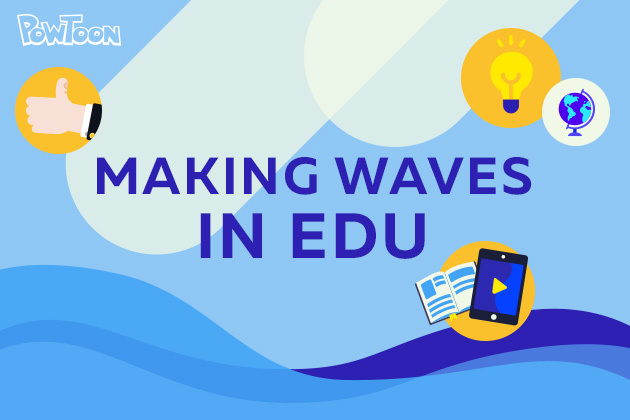 Her creative approach to integrated learning is helping her students get a holistic education in ELA, Social Studies and Math — and Powtoon is helping accomplish it all! 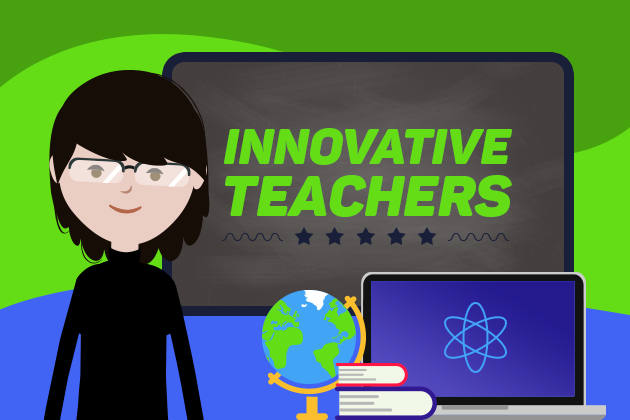 Teachers are our guides — so they better have an idea of what’s coming down the road! Fabiola F. has the future in mind when her students work with technology. Not only is she thinking about the assignment at-hand, she’s thinking about these students’ success in college and their first job interviews. And her students know the work they do isn’t just for a grade, it’s for a lifetime. There’s nothing like having the right tool for the job. 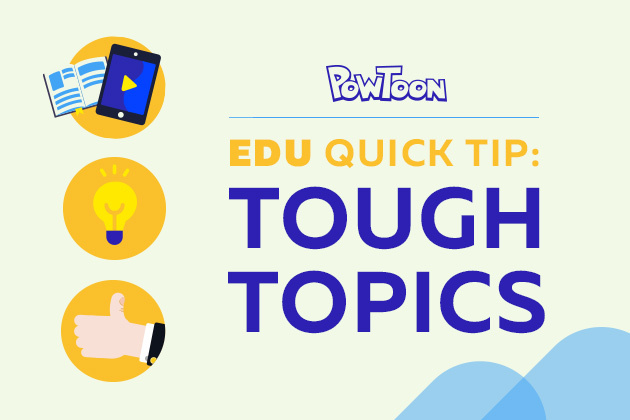 That’s why we created Powtoon Classroom accounts, specifically designed for teachers. Sign up and harness your students’ full potential today!